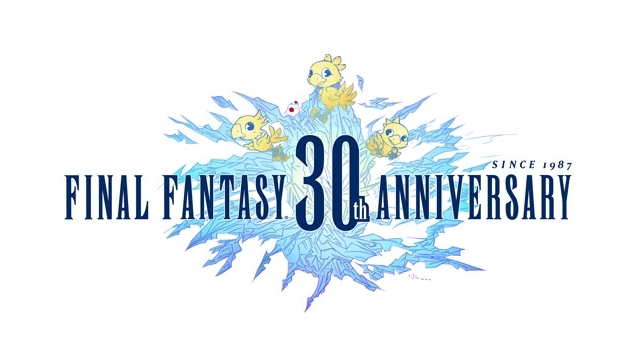 Square Enix isn’t done celebrating Final Fantasy‘s 30th anniversary. Spanning between December 2nd and January 7th, the company is hosting a public and free art exhibition in honor of the series. The event, titled FINAL FANTASY® 30th Anniversary: A Legacy of Art, will not only display official artwork from the series but also from featured guests. Guest artists include Joey Chou, Perry Maple Dixon, Helen Kim, Jisoo Kim, and Sachin Teng. Some of the art on display will be auctioned off online. If you are interested in the gallery event, Square Enix is hosting it at Gallery Nucleus. Their address is 210 East Main St, Alhambra, CA 91801. To keep up-to-date, check out the exhibition’s official page.